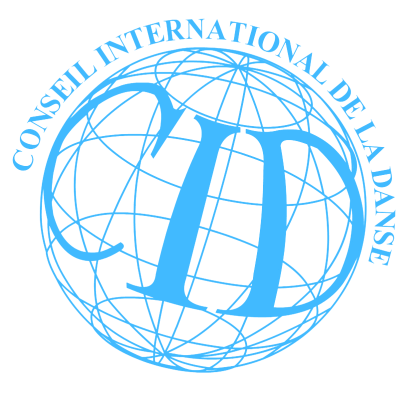 Please give information regarding the World Dance Congress to journalists. It is important that the media (TV, radio, newspapers, magazines) write about it and about your participation in it. Also inform other dance professionals, forwarding our emails to you. We are very proud to hold an incomparable gathering presenting so many unique features. Largest number of conferees: from 200 up to 700. Largest number of countries: from 20 up to 64, from all 5 continents. Held for 30 consecutive years, since 1987: 50 Congresses in total. Organized by a CID Section, not a private business. Maximum publicity: announced 1 year earlier, covered by dozens of dance magazines and newsletters, emailed to over 100,000 dance professionals in 200 countries. Not to be confused with festivals, conferences, workshops, symposiums, trade fairs etc., while containing their most important features. Official recognition: endorsed by Ministries and government agencies. Scientific Committee composed of university professors from 7 countries. Full texts submitted for approval – no abstracts. Deadline for proposals is one month before the Congress. No keynote speakers, no invited guests, no visitors: only registered participants, that is select professionals. Time allowed is equal to all conferees. Full proceedings, including all texts, videos, music, pictures etc. posted on the Congress website, viewed by tens of thousands. All forms of dance are represented: ballet, modern, folk, ballroom, contemporary, traditional, classical, tango, Oriental, etc. All approaches: teaching, performing, research, therapy, criticism, recreation, management, journalism etc. Including: performances, classes, research reports, lecture-demonstrations, exhibitions/sales, video projections, visits etc. 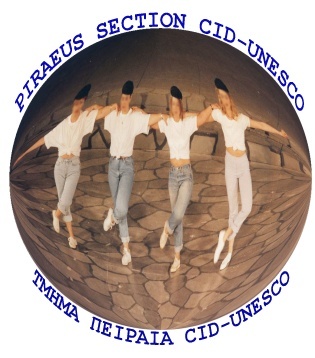 A large dancer’s bag with gifts given to each conferee, including: certificate, parchment for wall framing, program, posters, badges, stickers for school entrance and for car windshield, a book, tourist information, handouts etc. Venue is a prestigious building in the city center. Staffed entirely by volunteers, members of the CID. Publishing full list of conferees, plus final results in figures, plus names of all organizers with their contact details. No other meeting in the world has more than 3 of the above 21 features. You will be proud to be part of it.